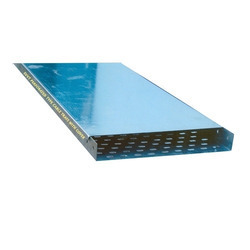 Leading Manufacturer of ms slotted angles, cable tray covers, cable tray tee, coupler plates, cable tray reducer and cable channel from Ghaziabad. 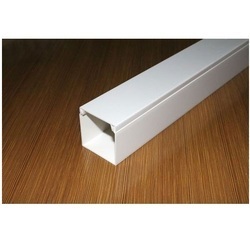 We are leading manufacturer and trader of Cable Tray Covers and our product are made up of good quality. 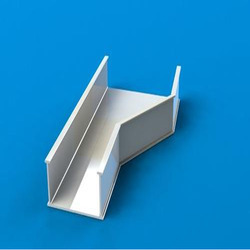 We are leading manufacturer and trader of Cable Tray Tee and our product are made up of good quality. 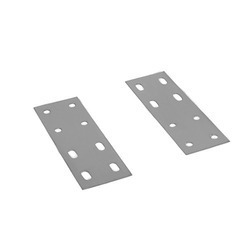 We are leading manufacturer and trader of Coupler Plates and our product are made up of good quality. 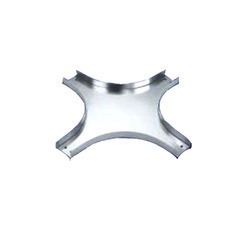 We are leading manufacturer and trader of Cable Tray Reducer and our product are made up of good quality. 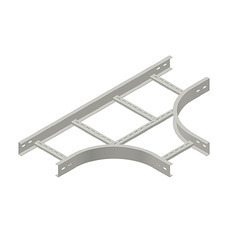 We are leading manufacturer and trader of Cable Tray Horizontal Bend and our product are made up of good quality. 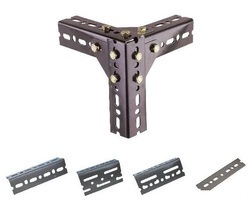 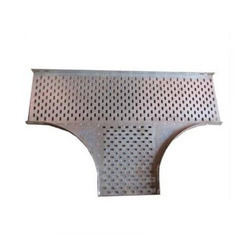 We are leading manufacturer and trader of Cable Tray Horizontal Tee and our product are made up of good quality.